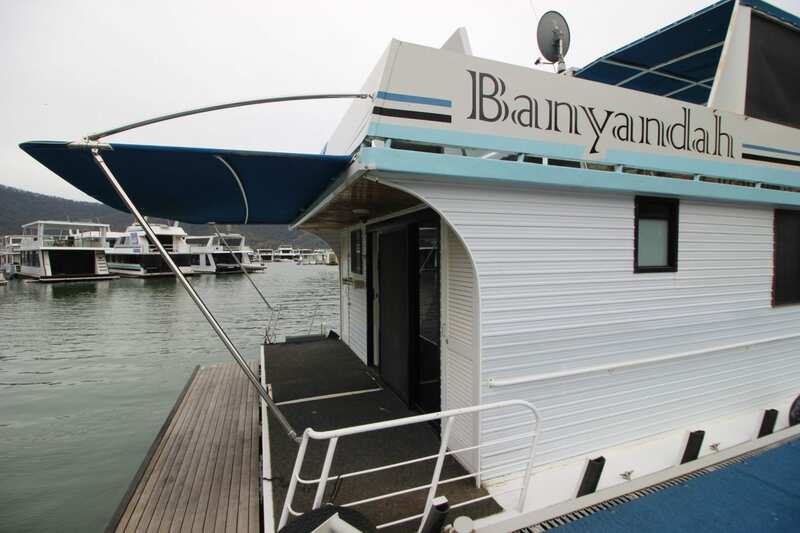 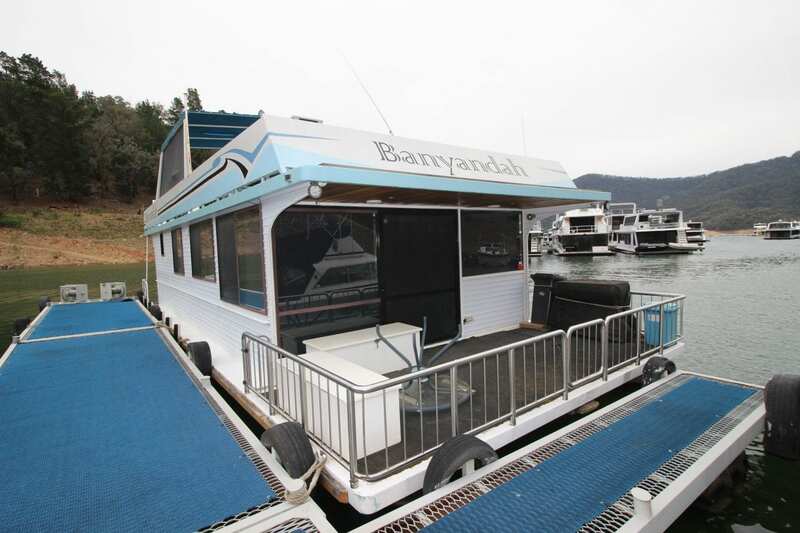 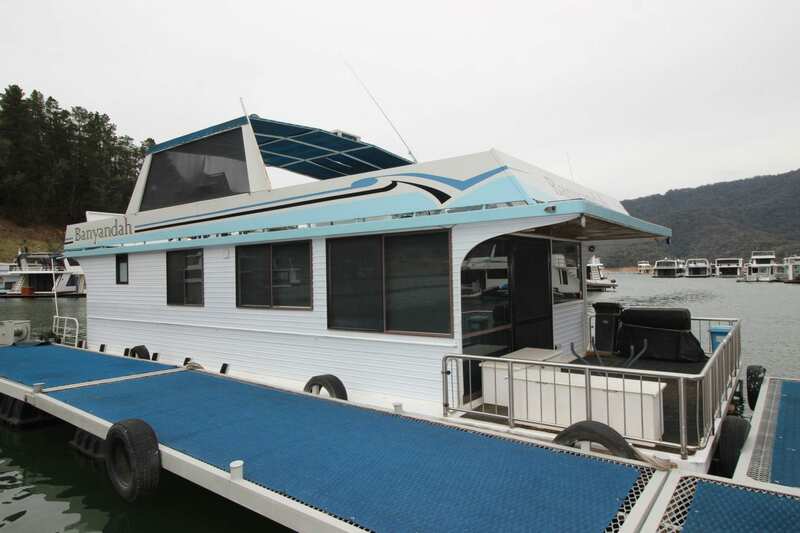 Banyandah is a fantastic 45×18, 3 bedroom family houseboat the sleeps 8-10 people. 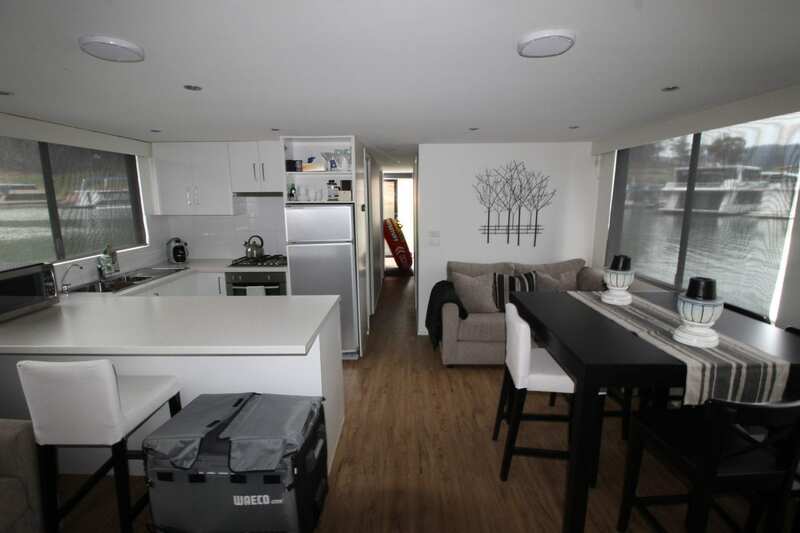 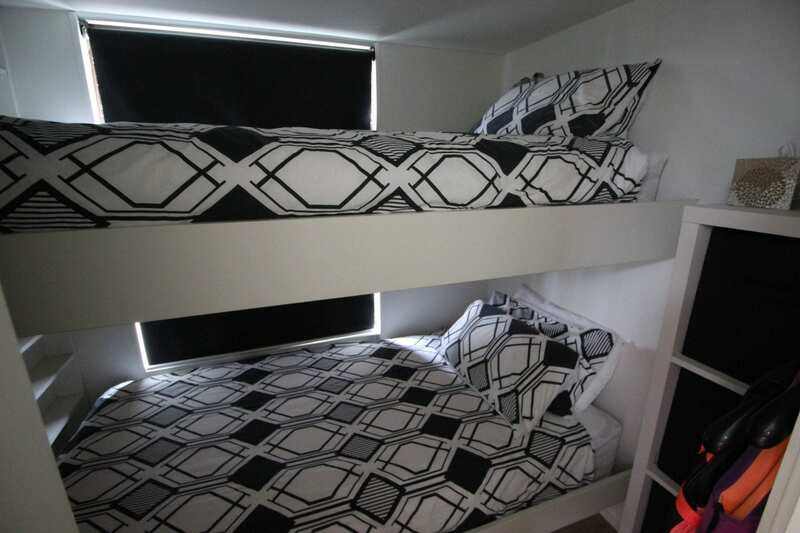 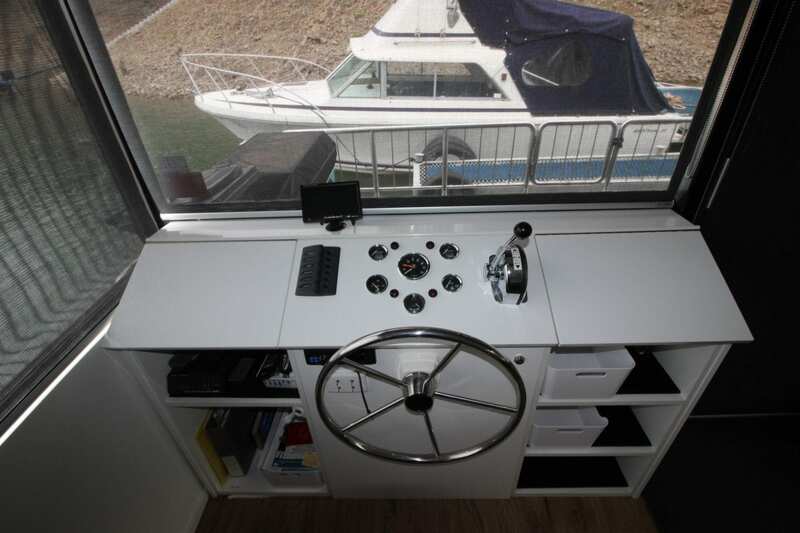 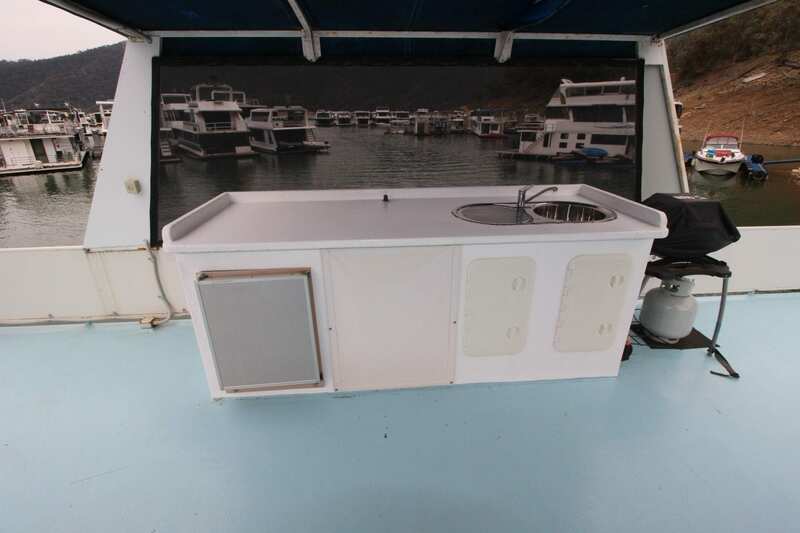 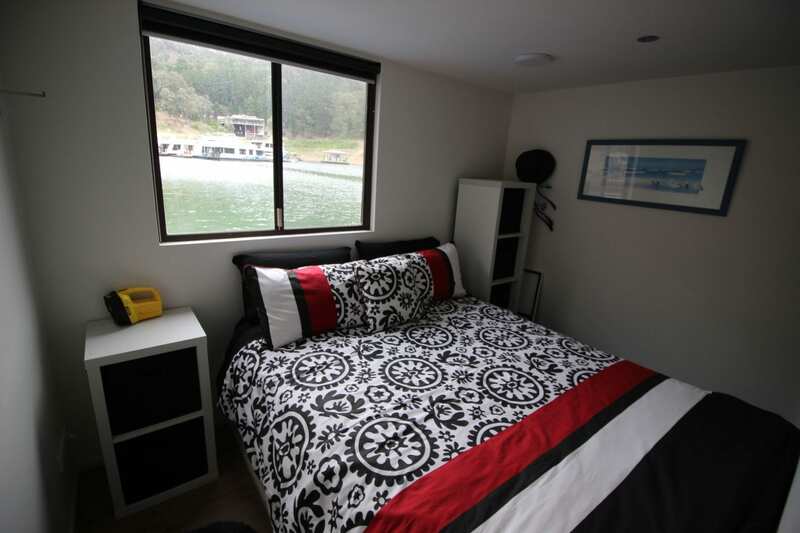 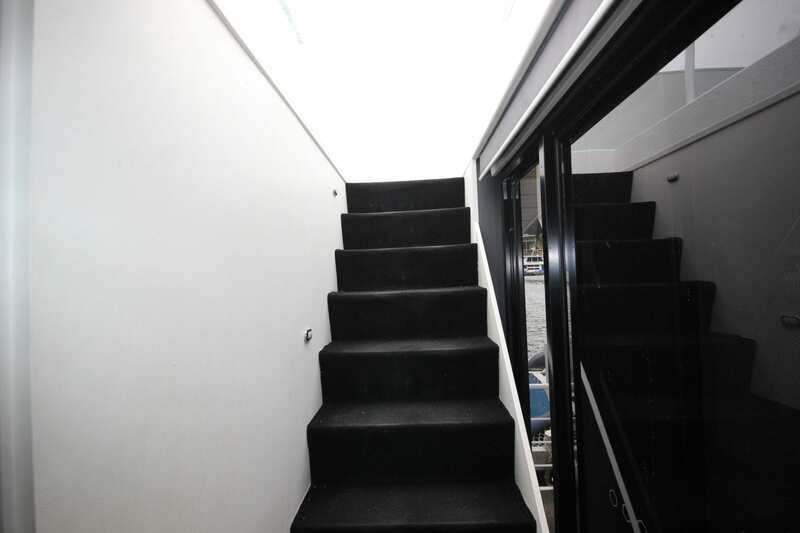 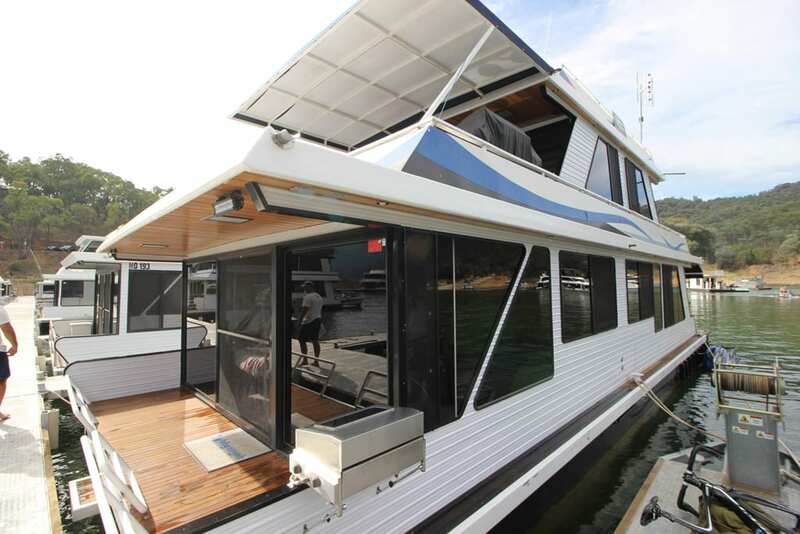 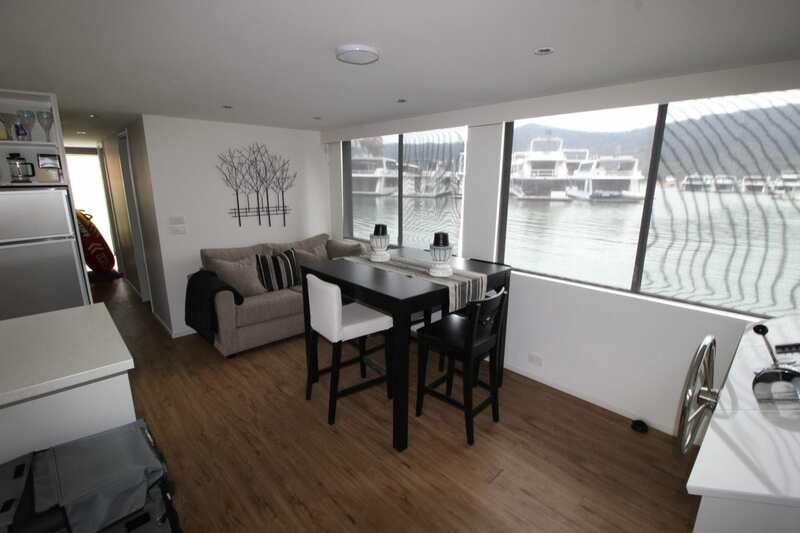 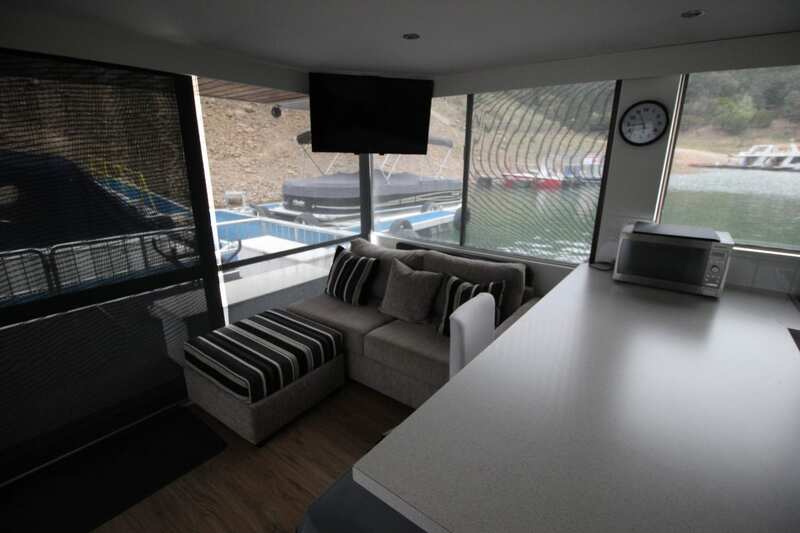 The Houseboat was extensively renovated in 2013 giving a modern feel through out. 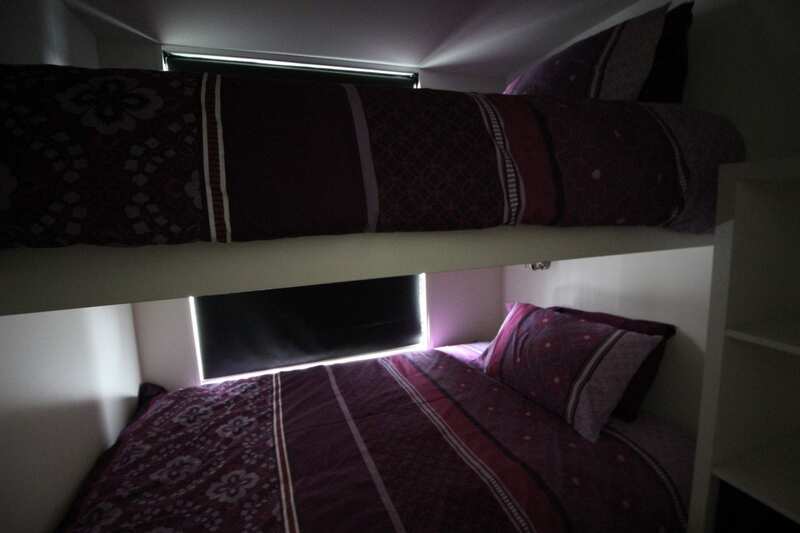 The unique master layout provides the main bedroom with a walk around queen bed. 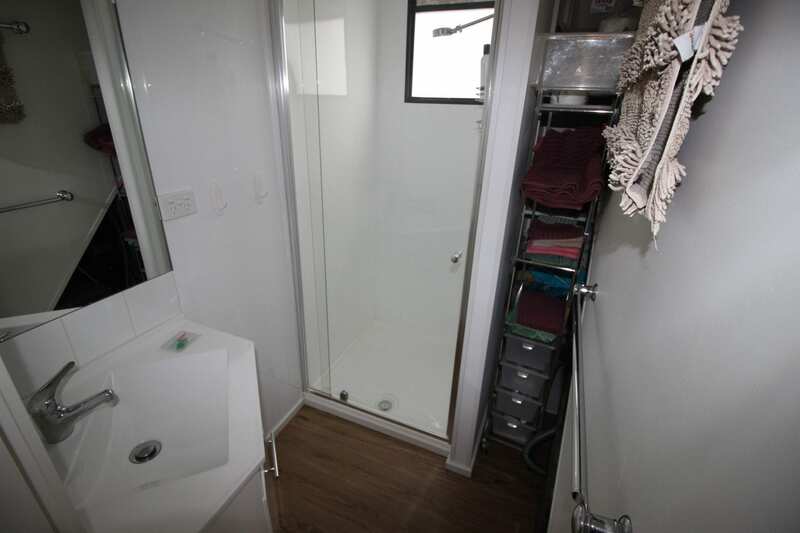 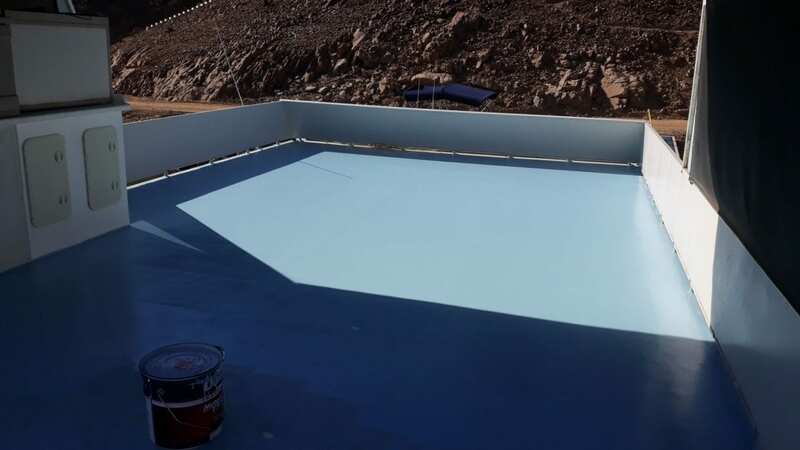 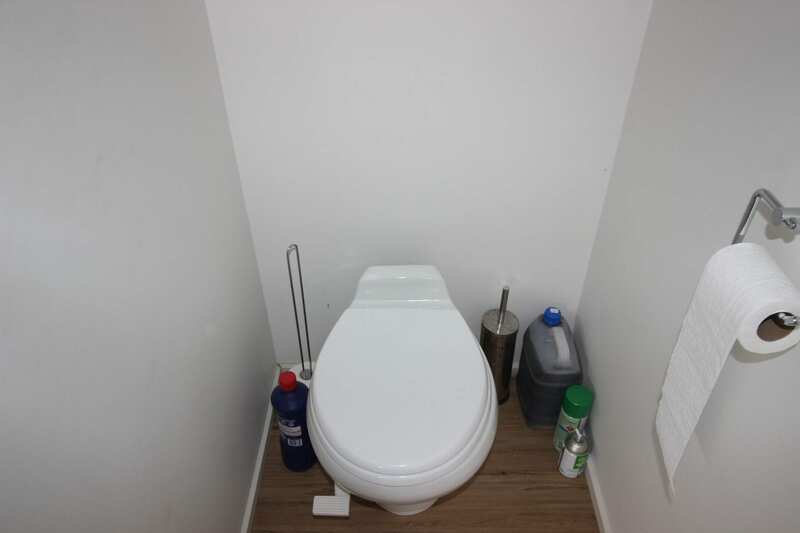 At the time of the renovations a new bathroom and kitchen were also installed. 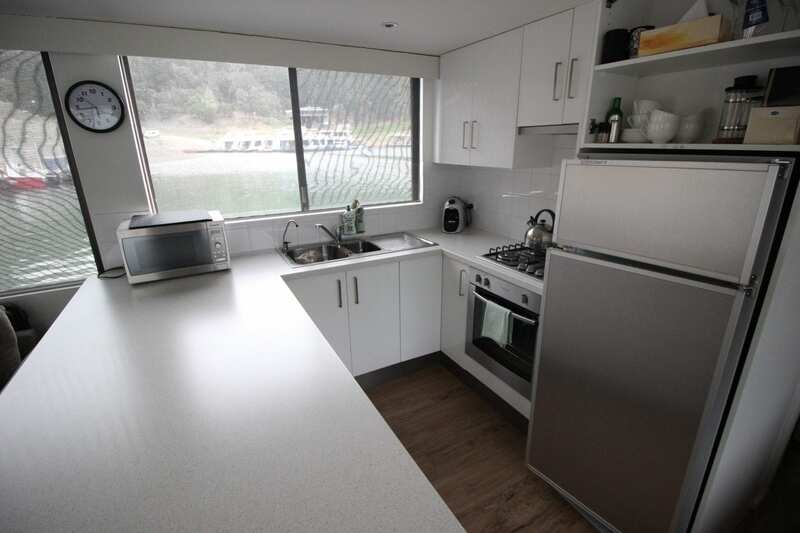 A second kitchenette was also built upstairs via the internal staircase. 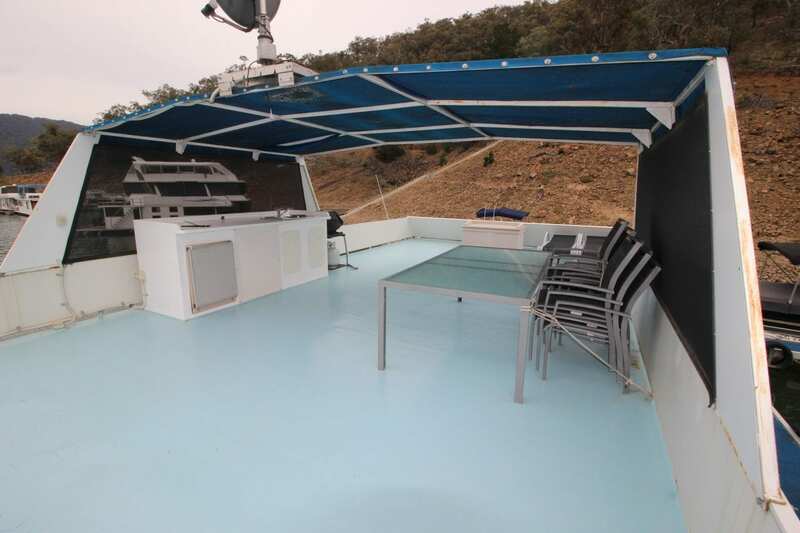 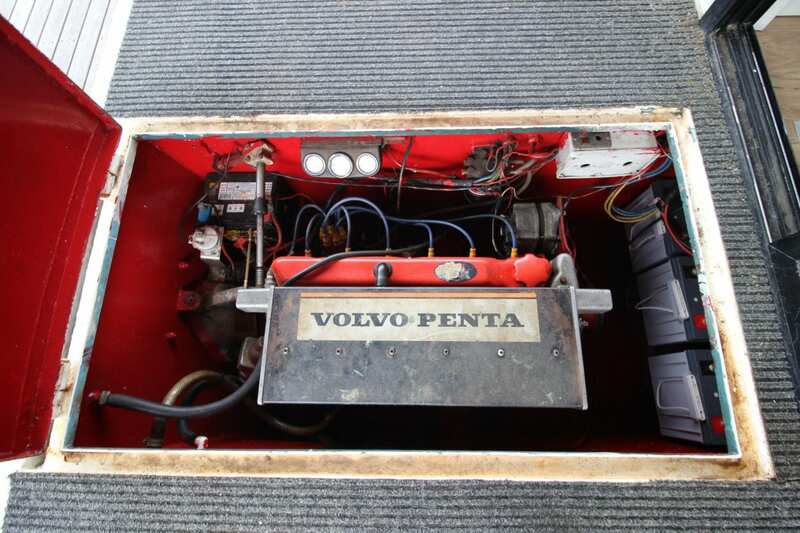 Please call Ray on 0499 990 024 to arrange a private viewing.